(HealthDay)—Eating healthier requires a mindset change. But it also helps to make changes in your home environment to encourage a new and better way of approaching food—starting in the kitchen. Stock your pantry with a selection of oils and a variety of flavored vinegars to make your own salad dressings and marinades. Tip: Delicate oils, like those made from nuts, will last longer in the fridge. Other oils need a cool, dark cabinet—light is the enemy so don't leave them out on your countertop. 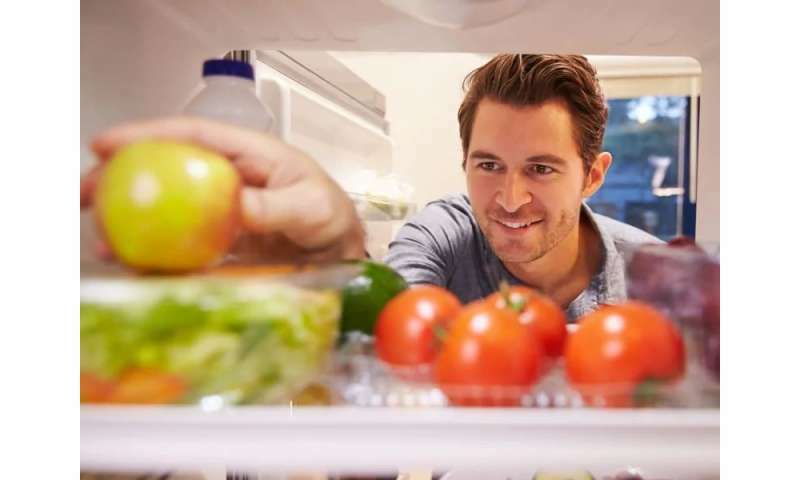 More information: The Cleveland Clinic has 10 tips for stocking your fridge for weight loss.